How does one identify local themes and scenes in digital games history? Figuring out what is local will usually require knowledge of the non-local, won’t it? Well, in 1980s New Zealand there were some unique conditions which meant that games production developed at least partly along its own trajectory. New Zealand had a system of import licensing — first introduced in 1938 — that lasted up until the mid 1980s. The system made it unlawful to import any goods without a license from the Customs Department. According to the late historian Michael King, the system was deeply unpopular. Import licensing was intended to make it difficult to bring fully built up goods into the country, and in this it succeeded. Some people had import licenses and were able to import early digital games into the country; anecdotal reports suggest that they did very well out of it. Others decided that if they couldn’t bring games in, they’d build their own. When I last counted, I could name 15 businesses which seemed to have been involved in building arcade games in New Zealand in some way, a remarkably high number for a small country. Chastronics was one of them, and you can see their appeal to the local in the image above of a cabinet I found some years back in Greytown – “the best 20c of fun…”. There were also NZ companies which developed consoles locally (Orbit, Fountain, David Reid Electronics, etc). Some built and sold computers (Aamber Pegasus, the Poly). Even with an import license, there were often requirements that at least some parts of products (eg. the power supplies) had to be built locally. This condition saw the Grandstand company assembling their handheld games on a production line in Auckland. They were the company that imported the 8 bit Sega console and micro-computer to NZ (eg. SG1000, SC3000, etc). Many games were written and published locally for the SC-3000 computer, including some we’ve profiled such as City Lander, Burglar Bill, and One Day Cricket. But the arcade games industry seems to have been really important to New Zealand’s games history. Almost everyone I’ve spoken with played games in their local arcade, wherever they were. So, even if Play It Again is focusing on 1980s micro-computer games, it seems necessary to also consider the wider gaming ecology of the time. So, where did your digital game play occur? 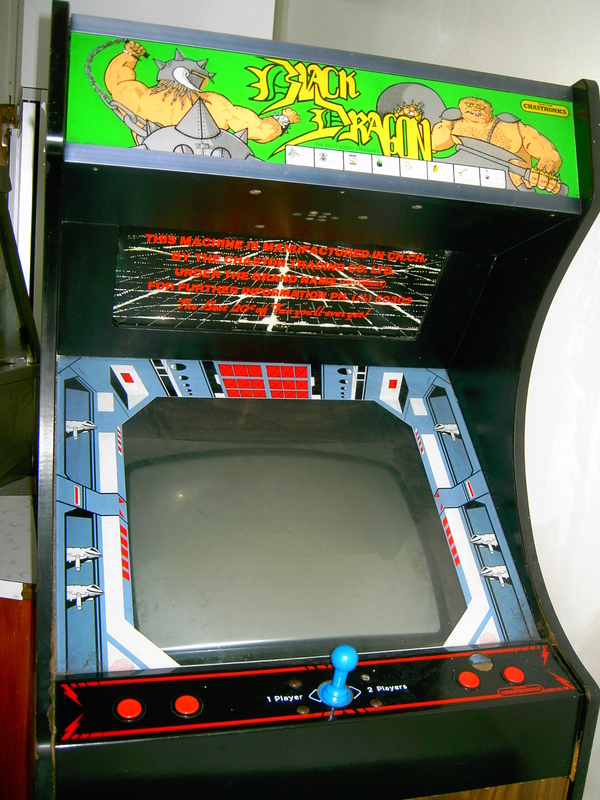 Was your home gaming influenced by games played in the arcade? If so, how? Do you have any photo treasures in your archives?